Now is good. I deleted the cache. 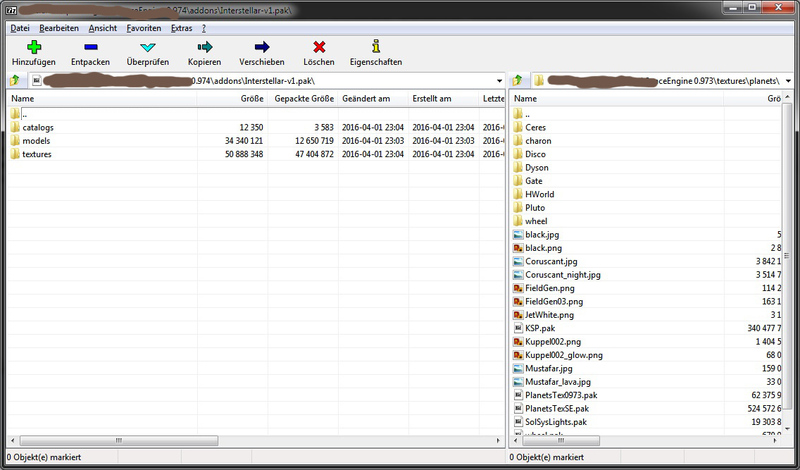 7zip is a free and good programm. I recommend 7zip. In the options you can set that '.pak' files are detected as archive files. If you then double click a '.pak' file, 7zip opens an Explorer like window. That is a very sketchy way to do things and could break stuff since zips and 7zips are compressed slightly differently. He's not saying rename .7z files to .zip, he's saying rename .pak files to .zip. Many thanks to everyone who helped me out! This mod is definitely improving my SE experience! 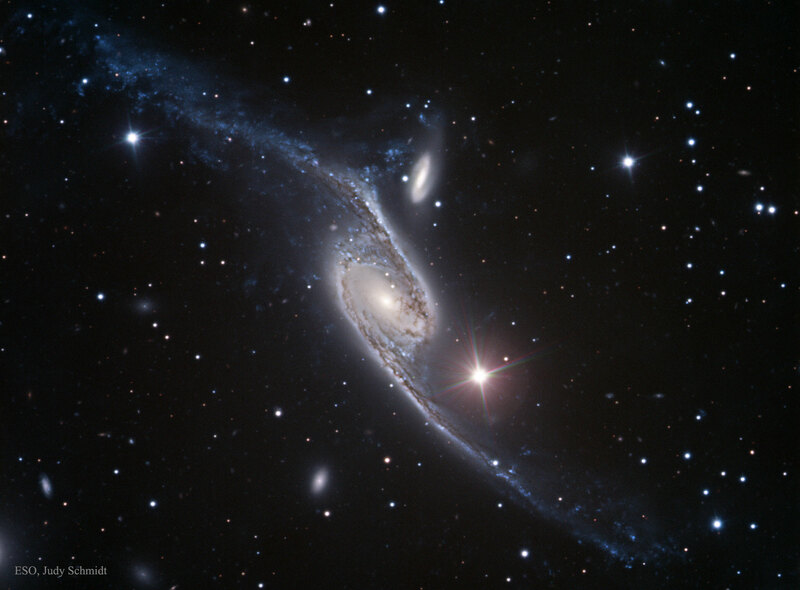 Hornblower, this Galaxy attract me! M 82 does not have a star-burst effect for me? Did you installed the catalog? Please show me console.